I wanted to write a short blog post on a subject I’ve heard of recently, ‘ I had a Stillbirth’. Correction I had a baby who died and she had a name. I feel like the saying ‘I had a Stillbirth’ is like putting our babies who didn’t survive into a category that shouts don’t talk about ‘the Stillbirth’ making them sound like they aren’t an actual person but just a thing that happened. No baby or child should be be described as a ‘thing’ It may seem hard to some people to realise that we had a child and gave birth when they aren’t here as it’s like we were never pregnant with a child. She was stillborn but she’s also a child and was a baby at the time with a name who she goes by of ‘Violet Esme’ so please use it. 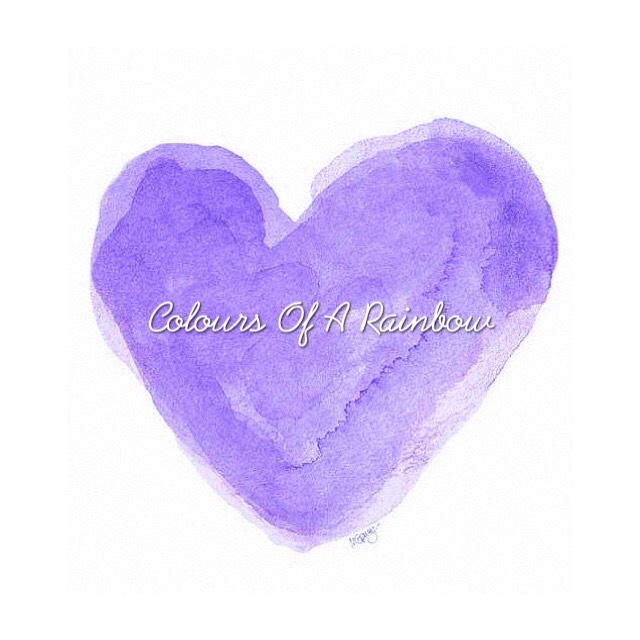 When people have asked me in the past mostly whilst pregnant with our rainbow “first baby?” I usually said ‘no second I had a little girl who died’ sometimes the response was ‘oh you had a Stillbirth’ Actually she’s a baby, my daughter called Violet she passed away. It puts us back into that category when people mention us as parents well they don’t actually because they would most likely say ‘that happened to her’ ‘she had a Stillbirth’ Sometimes I have said it about myself and others but not meaning it in any way that our babies weren’t a baby but now I see it and why the Stillbirth taboo is around the subject. Coming from a bereaved mother I do understand what it’s like depending on who we speak to and where we are with also our own feelings taken into account. Sometimes for the sake of our own sanity and for those people who we know at that time wouldn’t know what to say it’s easier to say something simple like ‘I had a Stillbirth’ it keeps the conversation short and simple when all you want to do is run out of wherever you are curl up in a ball and cry with fear, anxiety and grief! If we keep minimising the subject and people keep talking about our babies in this way as if they were no never actually a human then no wonder there is a whole taboo around it! Let’s start describing our babies, talking about them in the way they deserve. So next time you and I ask someone if they have more children and the response could be something similar ‘ask them their name’ and talk to the parent about them from my knowledge it’s what parents want, there’s nothing worse than being ignored.